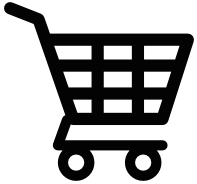 Explore different textures and develop hand muscles and motor skills with this month’s box that features various sensory experiences of touch. 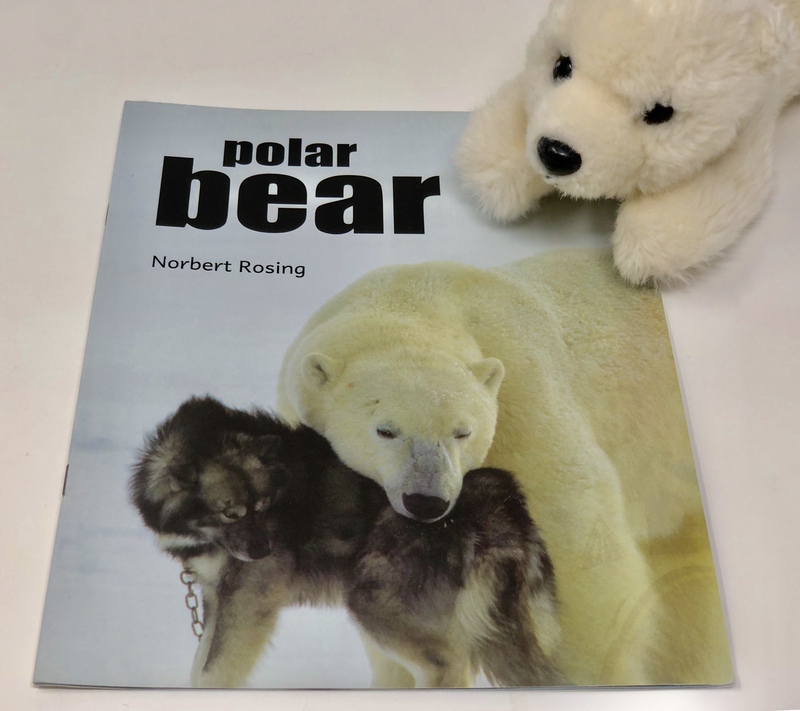 From Katha: "Polar Bear is a beautiful book about Norbert Rosing’s travel to the Arctic Circle. This book is rife with images of animals that live in this extreme end of the world and the bonds they share with each other, and of course, with the occasional travelers who visit the arctic like Rosing himself. Highly recommended for animal lovers of all ages. 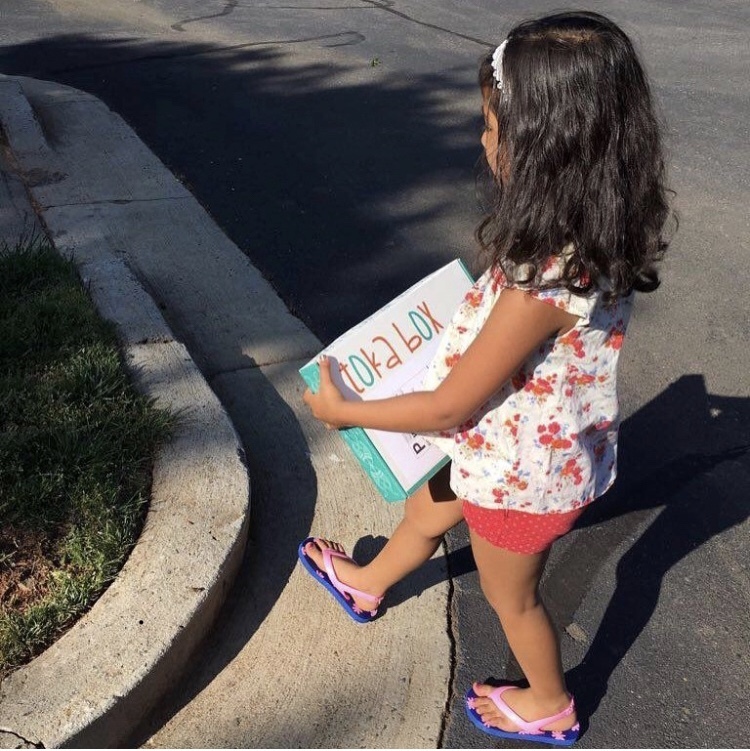 This also is a great read to build an early learner’s curiosity about the world around us!" 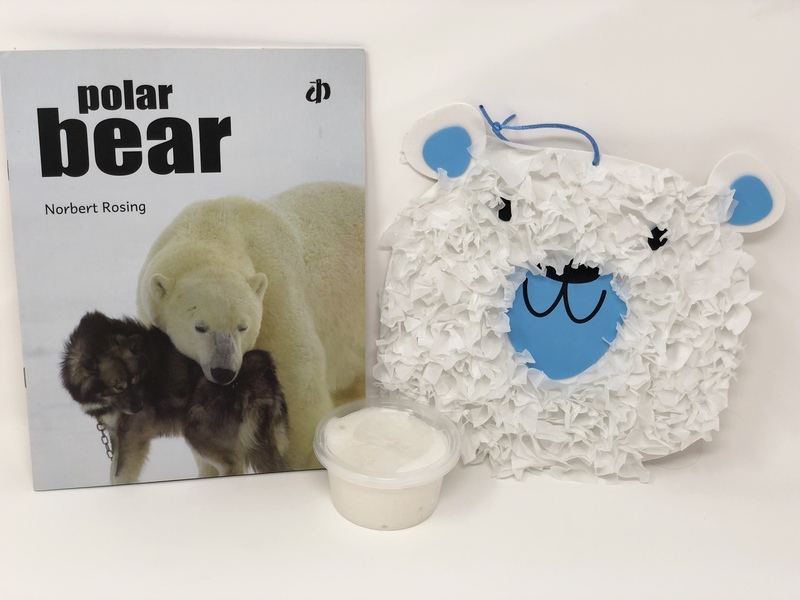 Make a Polar Bear Tissue Wall Hanging and make snow slime for hours of sensory fun this winter break! Sensory play builds gross and fine motor skills, co-ordination and focus!